If you've been reading my blog you know my family spends a lot of time outside. We cookout, we fish, camp, and hunt. Nothing ruins outdoor fun quicker than mosquitoes. (Unless it's a snake haha but that would be a whole other post) I don't like a lot of the insect repellent sprays for a couple different reasons. #1 The harsh chemicals on my skin #2 The sticky feel on my skin. 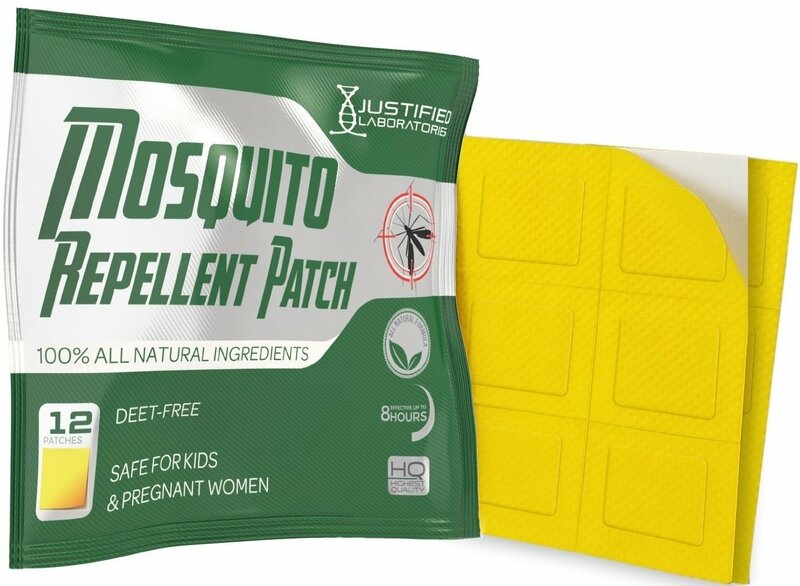 That's why I like the Mosquito Repellent Patch Natural Lemon Eucalyptus so much. They are non toxic and safe for everyone to use. My grandkids, my pregnant daughter-in-law, everyone in the family can use these. They are as easy to use as applying a bandaid. Scratch the surface of the patch to release the scent of the essential oils and peel off of the cardboard backing and apply. They can be applied to your skin, clothes, lawn chair, baby seat, wherever you need them. These patches are non-transdermal because the essential oils never come in contact with your skin. But they are very effective in keeping mosquitoes and other insects away making whatever outdoor activity you enjoy that much more enjoyable. They prevent itchy mosquito bites and lower the risk of mosquito-borne viruses. These patches are small enough to carry in your pocket or purse. Don't let your next picnic, fishing trip or whatever you enjoy be ruined by mosquitoes.